The Health Equity Work Group (formerly the Health Disparities Work Group) mission is to give greater visibility to health inequalities research at the University of Minnesota School of Public Health and nationally; develop collaborations with faculty and community partners; and ensure SPH students are well trained to work in a diverse society. The HEWG meets quarterly and welcomes new members. I am an epidemiologist by training, and my research is on injuries, violence, and prevention. I study some of the most prevalent injury and violence problems of today to identify effective and evidence-based solutions to prevent trauma and its adverse impacts. My work has a special focus on society’s most vulnerable population at risk for violence (especially bullying) and injuries: children, persons with disabilities, agricultural workers, minorities, and rural populations. Some of my most recent work has brought attention to the lack of mental health care in farming communities and the high suicide and homicide rates in farmers. Farmers have a suicide rate that is three to five times higher than other occupations. Another area of my work is focused on violence prevention in children. We are currently assessing adverse child experiences and stress biomarkers in hair and toenail samples from children and parents of color in community settings. Based on my body of work, I developed Link in collaboration with experts in mental health and health communications. Link is a trauma-informed program of psychological first aid that uses motivational interviewing techniques (a culturally-sensitive method of communication). We are currently evaluating the effectiveness of Link in reducing the effects of trauma (e.g., suicide and externalizing behaviors), improving connectedness, and increasing resilience. 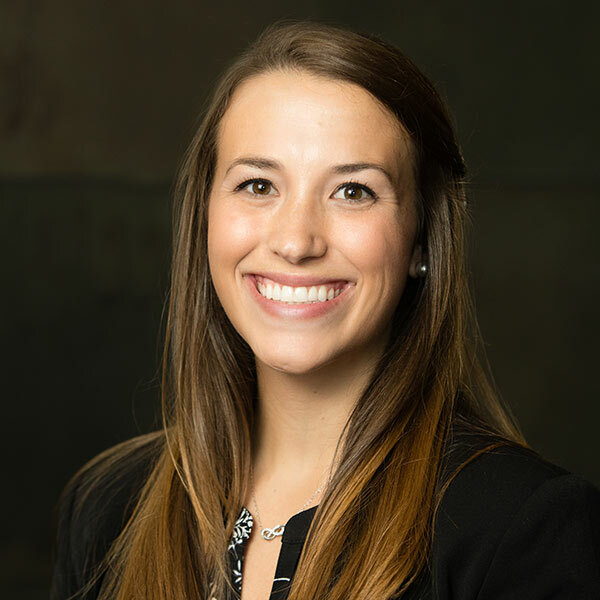 Caitlin Grow will be graduating in May 2019 with a Master of Public Health in the Maternal and Child Health program, along with a minor in Health Equity. 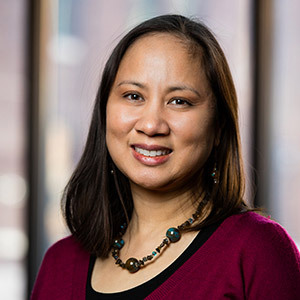 Prior to her graduate career at the University of Minnesota Twin-Cities, she completed her undergraduate career at St. Norbert College where she obtained her Bachelor of Arts in Sociology. She currently works at the Minnesota Department of Health on the Child and Adolescent Health team where she works on two adolescent sexual health grant programs. She has created Teen Pregnancy Prevention Month and Let’s Talk Month awareness materials as well as completed program evaluation and analyzed data for the grants she supports. Caitlin has many public health areas she is passionate about including, but not limited to, childhood obesity, women’s reproductive health, management of chronic illnesses, nutrition, and global health. After graduation Caitlin would love to work in advancing health equity, breaking down barriers currently present through program development and implementation.